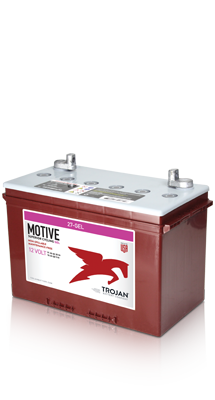 Trojan’s HydroLink™ watering system simplifies battery watering maximizing the performance and life of Trojan’s deep-cycle flooded batteries. 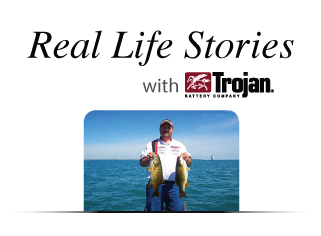 HydroLink is designed for Trojan’s 6-volt, 8-volt and 12-volt flooded batteries and takes the guesswork out of the watering process. Once installed, a complete set of batteries can be filled in less than 30 seconds. Trojan offers outstanding technical support, available via telephone or on the Web, and Trojan products are offered through our worldwide network of Master Distributors. 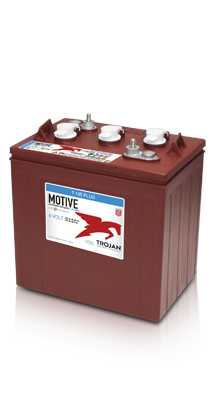 Since I had great service on a previous motorhome with Trojan deep-cycle batteries I decided to use them again.